Water is described as “hard” when it contains high mineral content. These mineral deposits are produced when water percolates through limestone and chalk deposits. 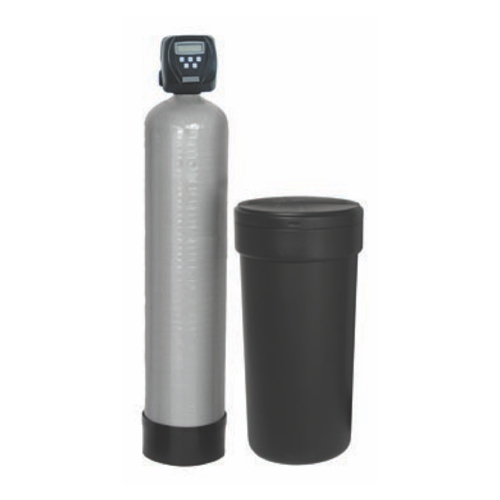 Consequently, hard water can contain substances such as calcium and magnesium carbonates. Don’t hesitate to contact us today at Aire One Heating and Cooling to learn more about water softeners in Kitchener and the southern Ontario area. High Mineral Content In Your Water?